Glucose and sucrose and fructose, oh my! For fueling long runs and rides, which should you choose? When you’re an endurance athlete, you know (and possibly even learned the hard way) that what you put into your body to keep it moving on race day is almost as important as the training you do leading up to it. From natural nutrition such as bananas, honey, and coconut water to commercially available specially concocted drinks and serums, the choice is often based on trial and gastrointestinal error, or a crapshoot based on what’s available on the course that day. But what if there’s a better way to choose fuel for maximum performance and minimal gut trouble? Researchers at the University of Bath in England may be honing in on an answer. Our muscle cells (and, indeed, all our cells) run on glucose, a simple single-molecule sugar. To get it, our digestive systems break down more complex carbohydrates to isolate the glucose, and then either send it into the bloodstream to feed hardworking cells or store it in the muscles or liver as glycogen for use when there’s no easier-access blood glucose remaining. “Hitting the wall” during a race is when your body runs out of both types of fuel and must begin converting fat for fuel, a far less efficient process—and what you don’t want to happen when you’re gunning for that marathon PR. That’s why for endurance activities longer than an hour, it’s a good idea to have a refueling plan to get you through. Since endurance athletes need ready energy, the general thinking is to consume simple sugars, which don’t require much metabolizing before they can be circulated to the cells. Typically, this means glucose, fructose (fruit sugar), or sucrose (common table sugar, which is a combo of glucose and fructose). So what does this mean for your refueling needs? Sucrose—plain ole sugar!—may be be your best bet. Many commercially available drinks and gels rely heavily on glucose, which this latest research says isn’t ideal for very long, very intense endurance activities. 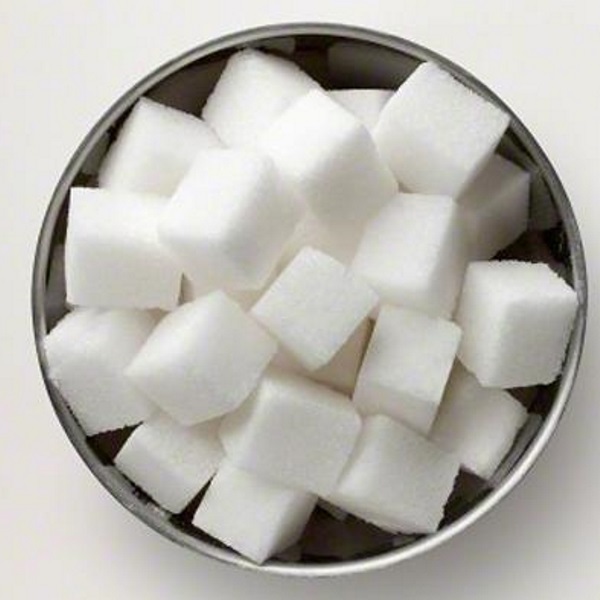 Ones that add fructose to glucose can aid in absorption (after all, those are the molecules that make up sucrose). For endurance events less than 2.5 hours, the recommendation is to take in 30 to 60 grams of sugar per hour split into 15-minute increments, diluted with water. For longer events, go up to 90 grams per hour. No matter what, practice your nutrition before your race to be sure it will work for you.